Imison™ is being used extensively within the Johannesburg CBD. 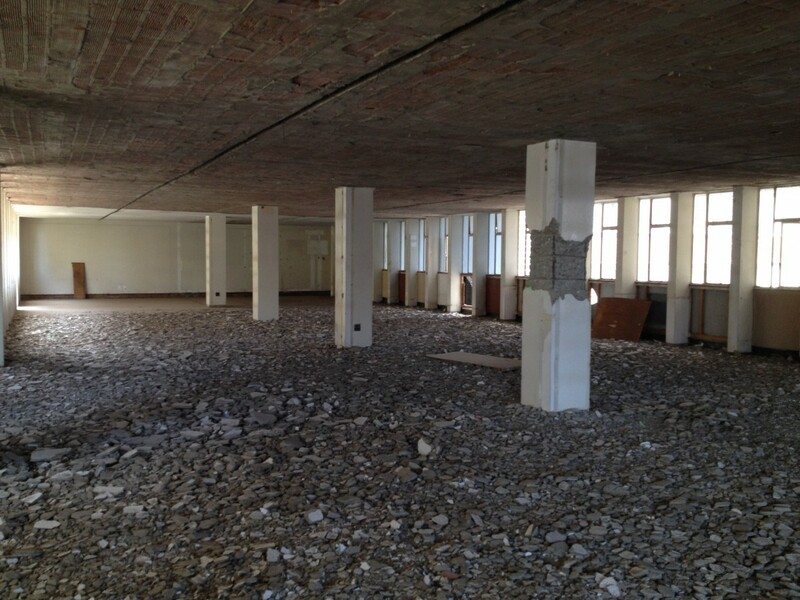 Many Office-to-apartment conversions of older buildings in Johannesburg, have a challenge to overcome the weight that brick and mortar will place on the older buildings. Due to Imison’s lightweight nature and speed of construction, it is the perfect solution. Currently Imison™ is being used in our third large scale, inner-city walling project, Namely, Bosman Place. Bosman Place requires 20 000m² of completed Imison™ walling. The project is currently well on target to be finishes well ahead of schedule. This project, once completed, will save the owner money due to the speed of construction, little wastage, less sight clearance costs, less energy running costs and a massive weight savings.